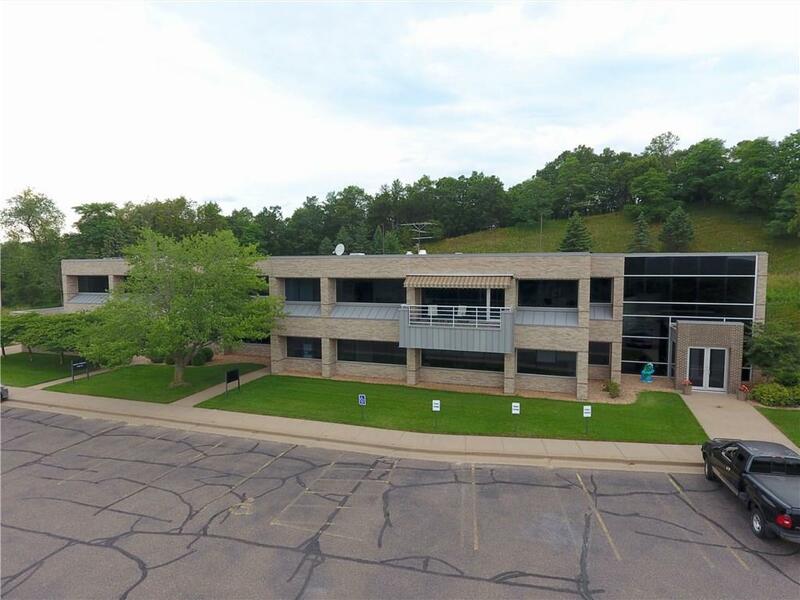 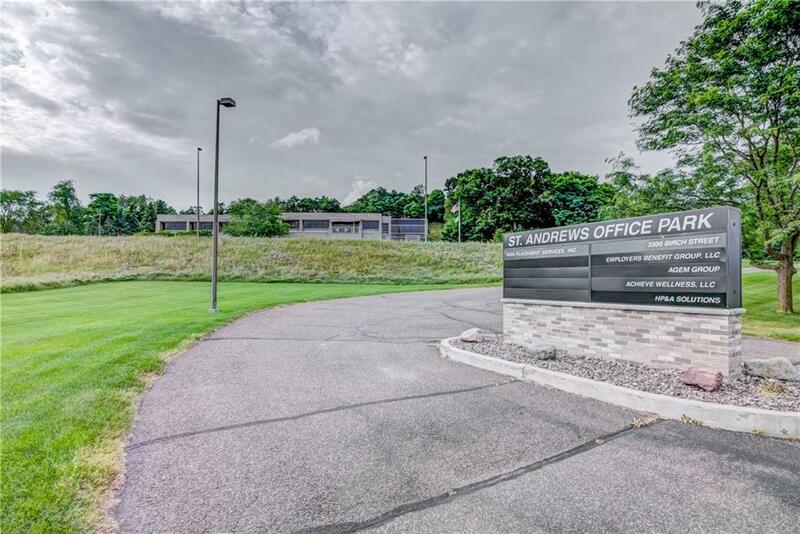 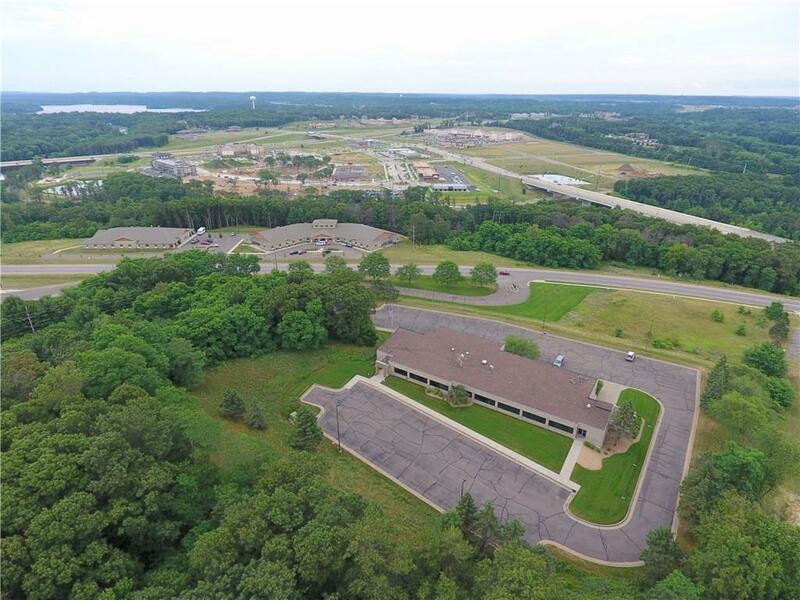 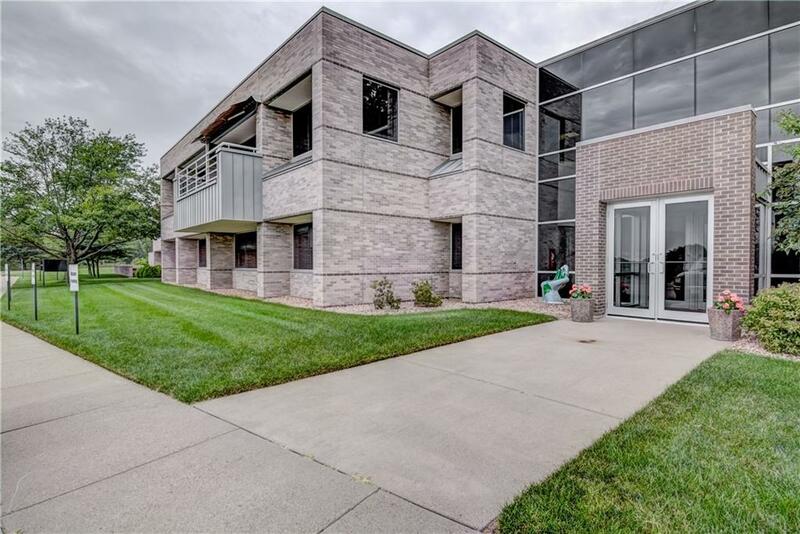 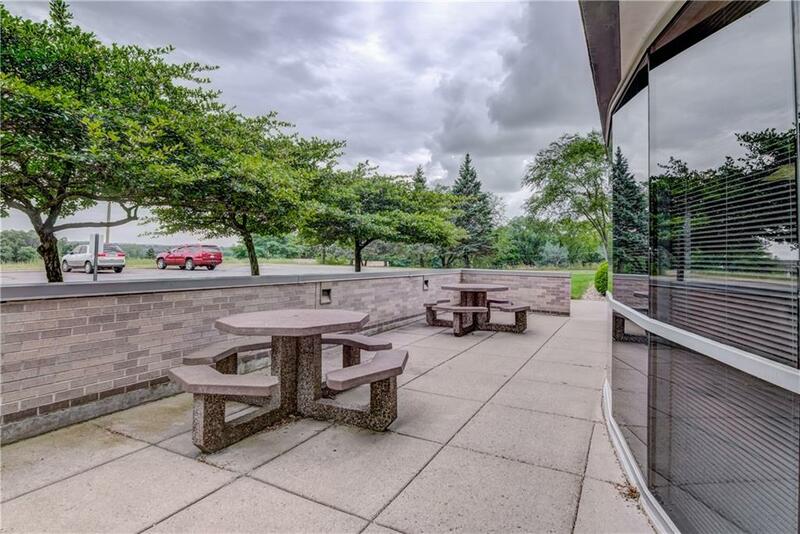 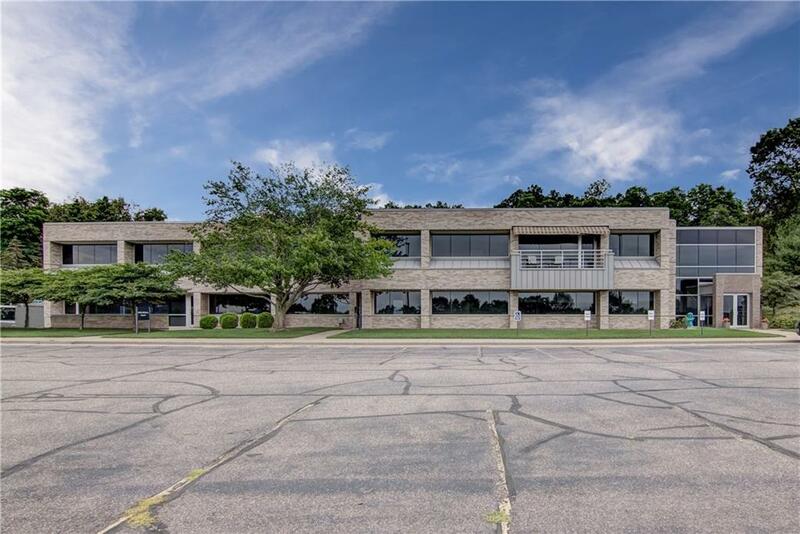 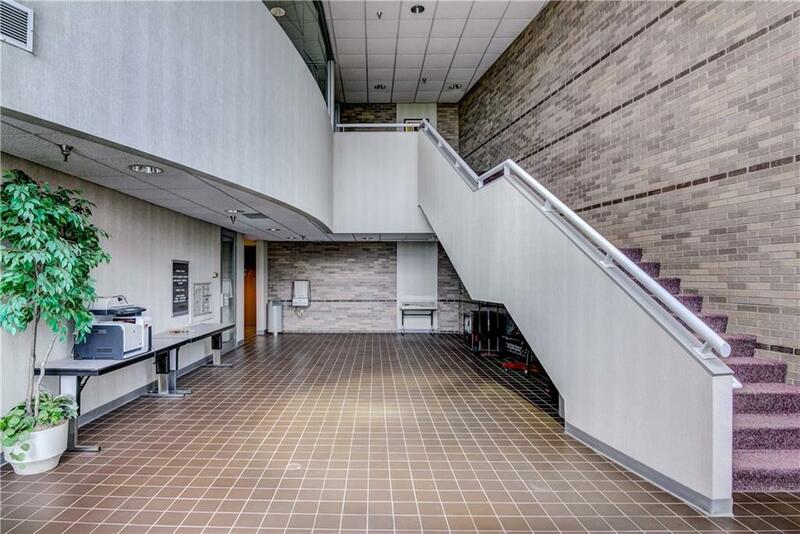 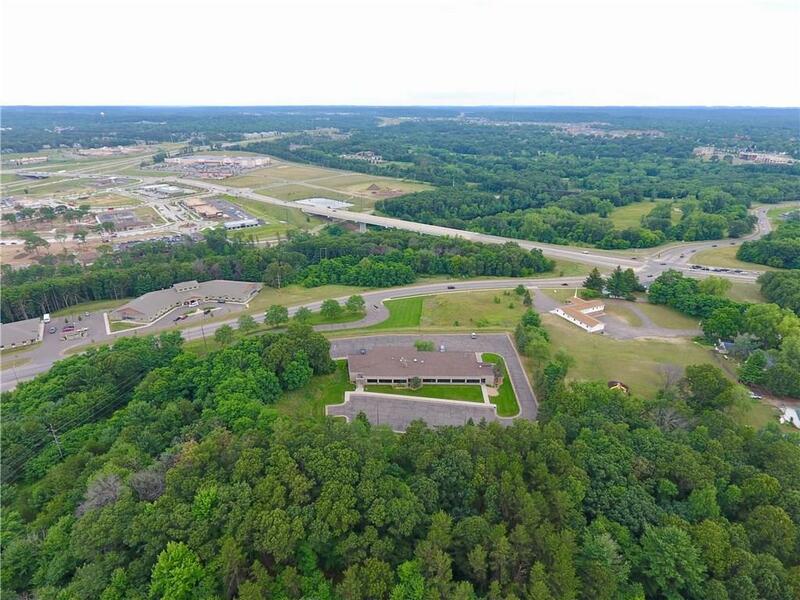 Impressive, beautifully constructed class A multi-tenant 2 story Professional office building in prime location with 21, 852 square feet with room for expansion located on 5.3 acres overlooking the Eau Claire River. 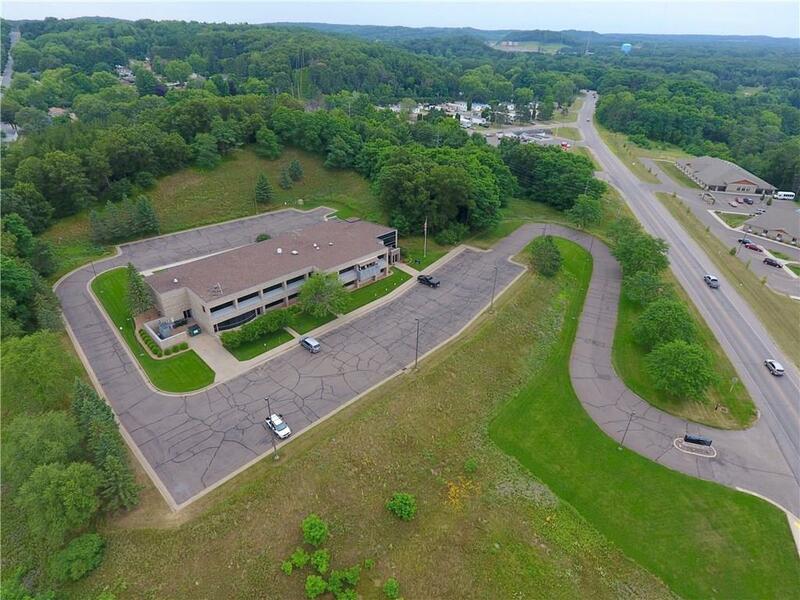 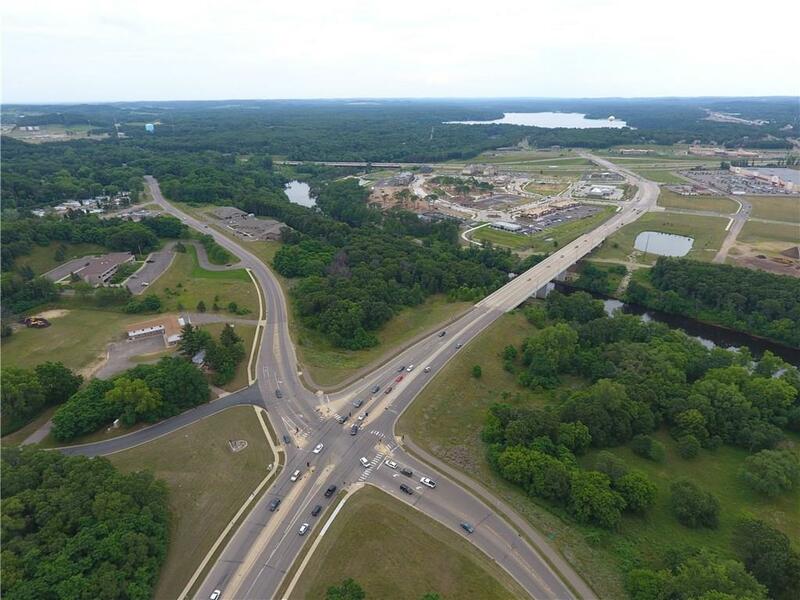 Located minutes from downtown Eau Claire and River Prairie interchange for easy access to all parts of Eau Claire and Chippewa. 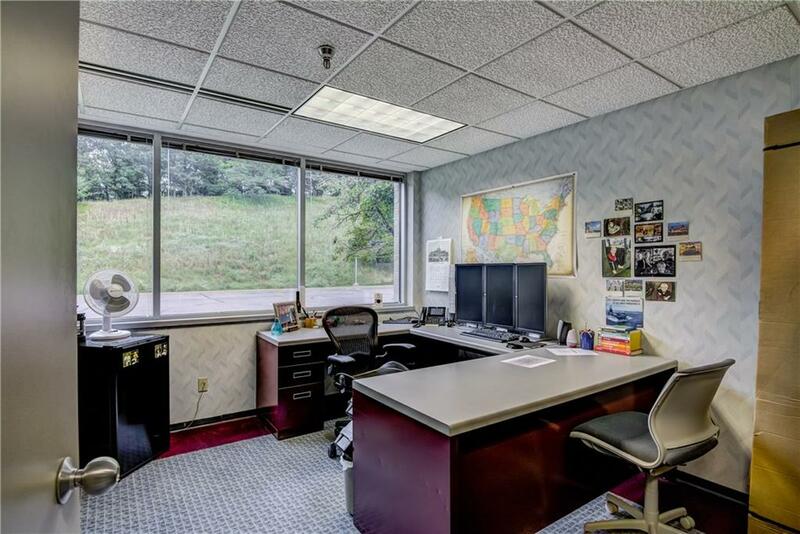 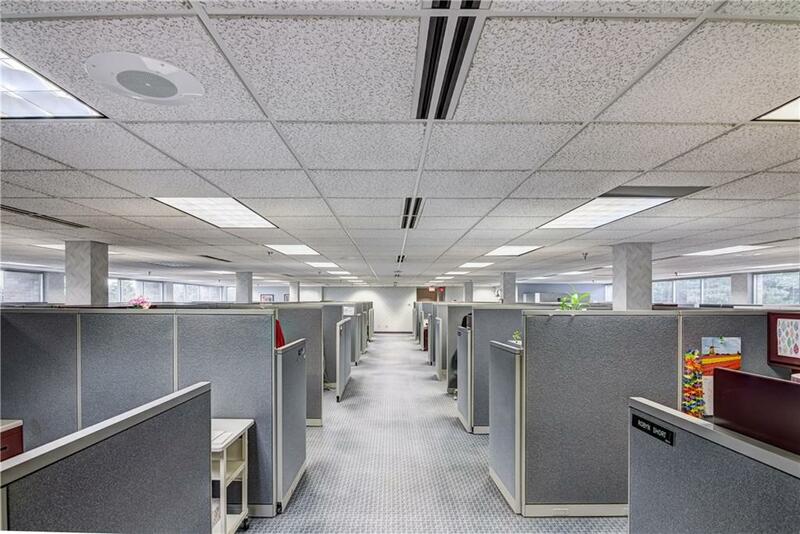 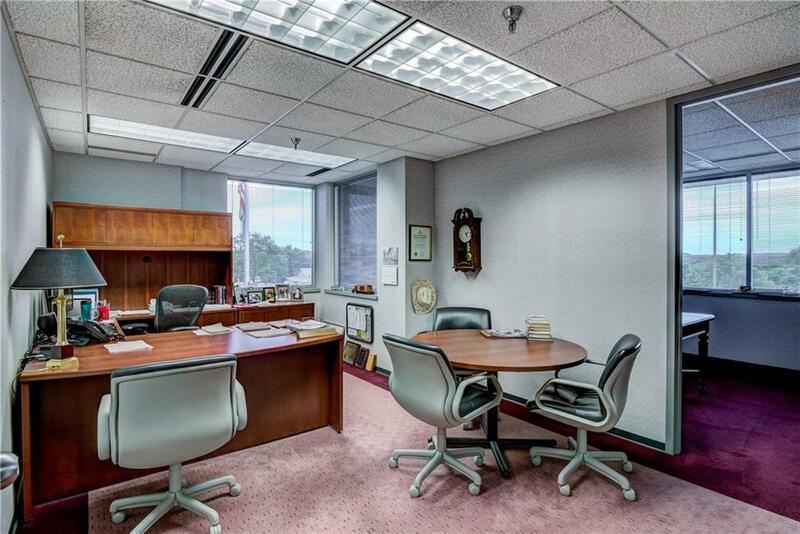 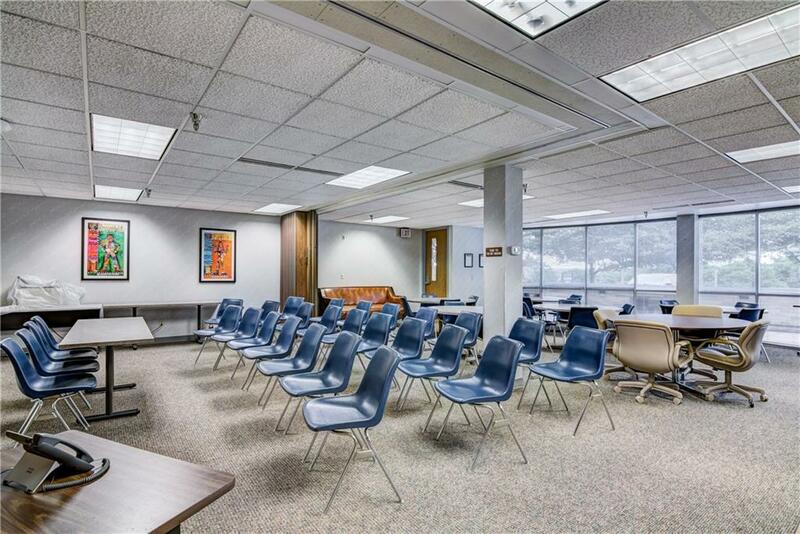 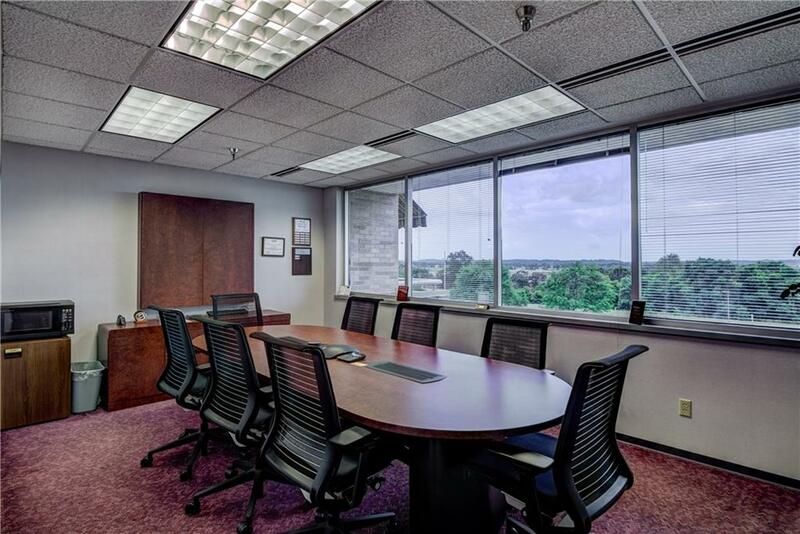 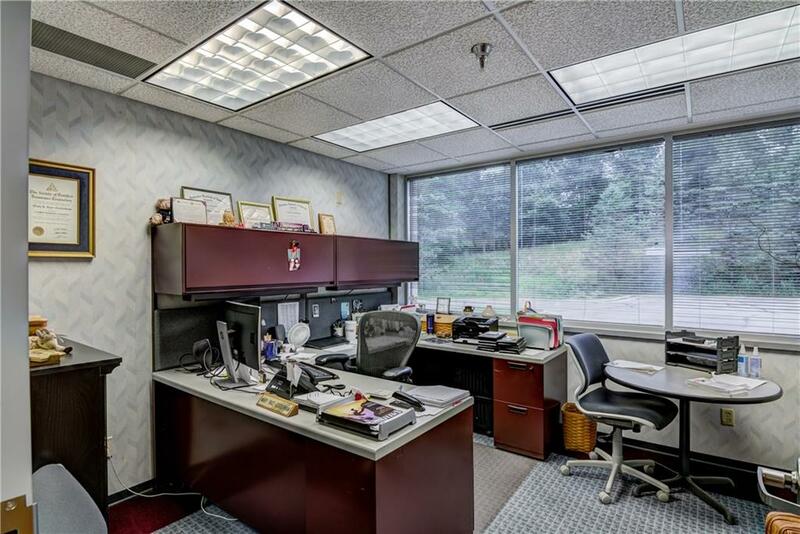 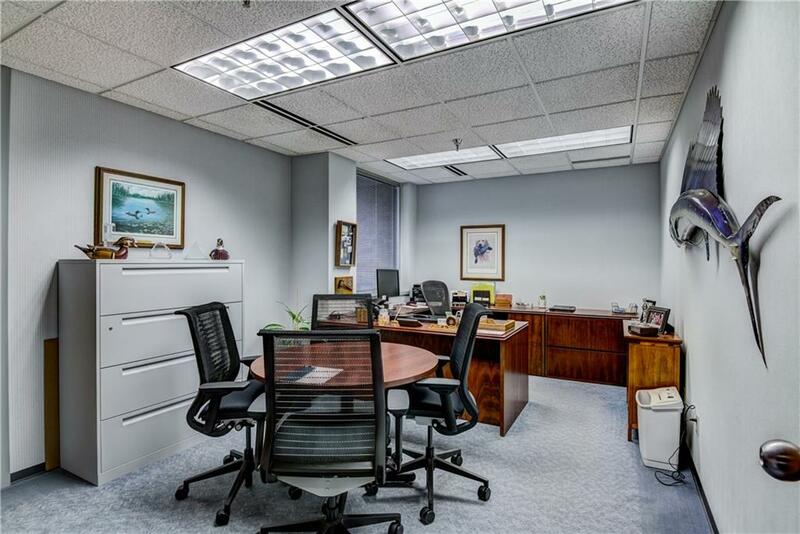 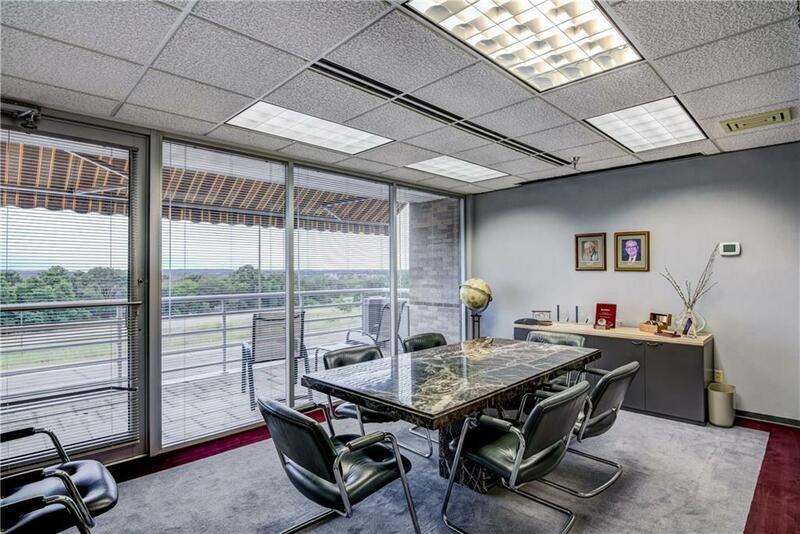 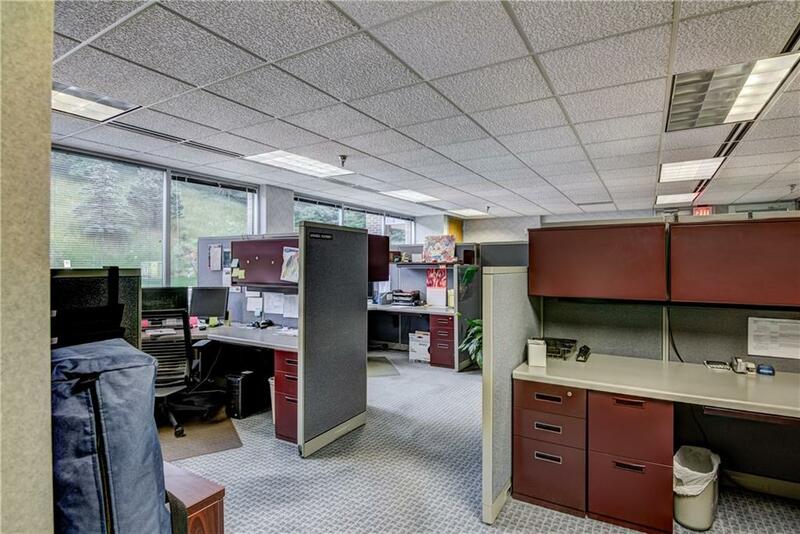 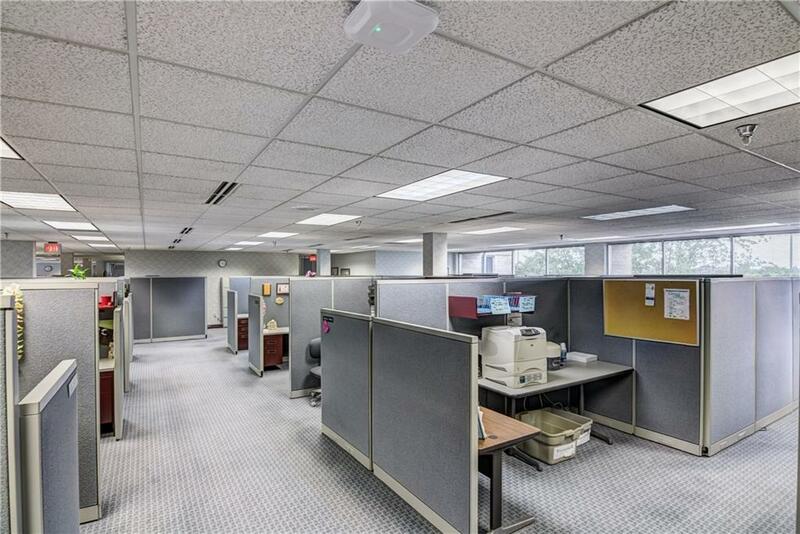 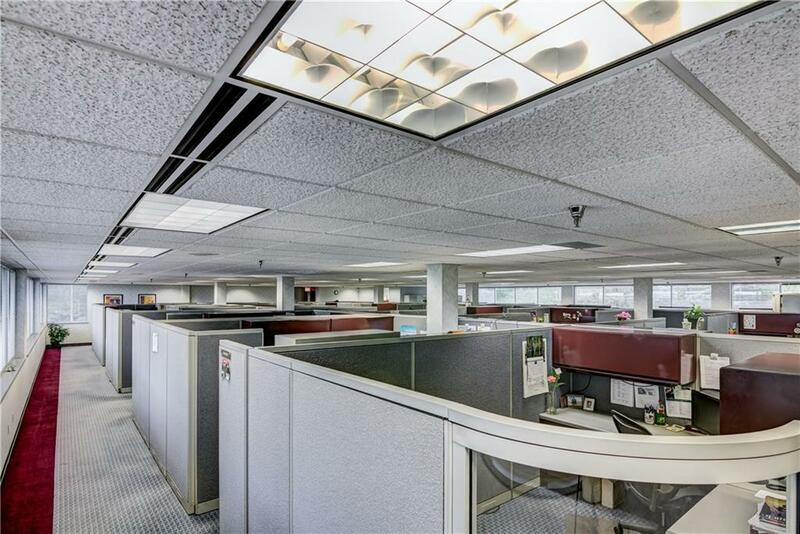 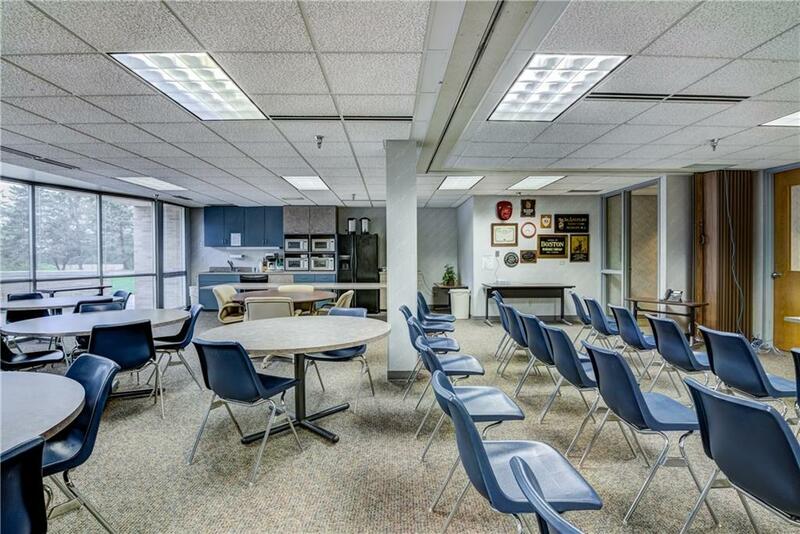 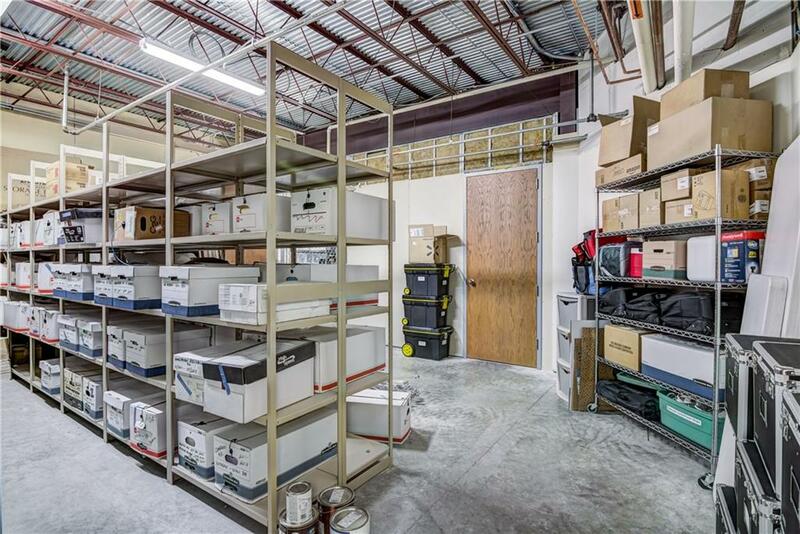 This building features spacious private office suites, large open entry, conference rooms, 6 restrooms (2 with locker rooms), lunch room, elevator, open partitioned area, fire suppression sprinkler system, fiber optic line in building, sprinkler system in lawn, and much more. 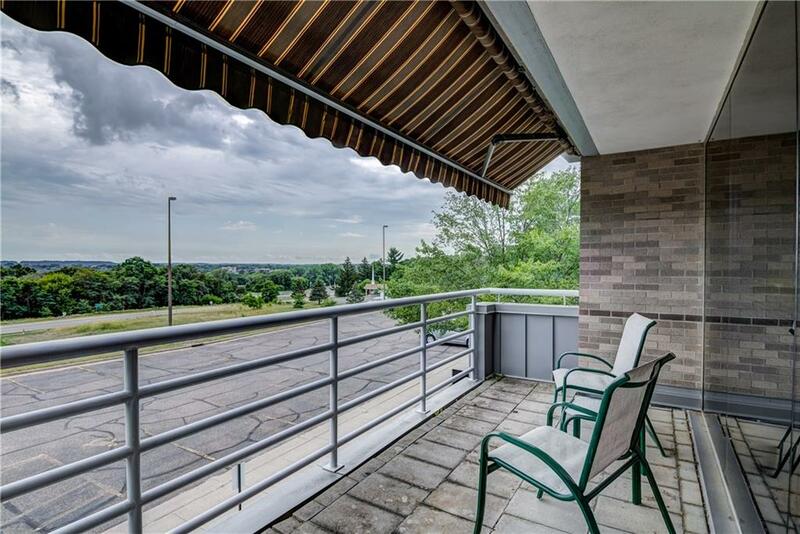 Great for owner occupant or as an investment property. 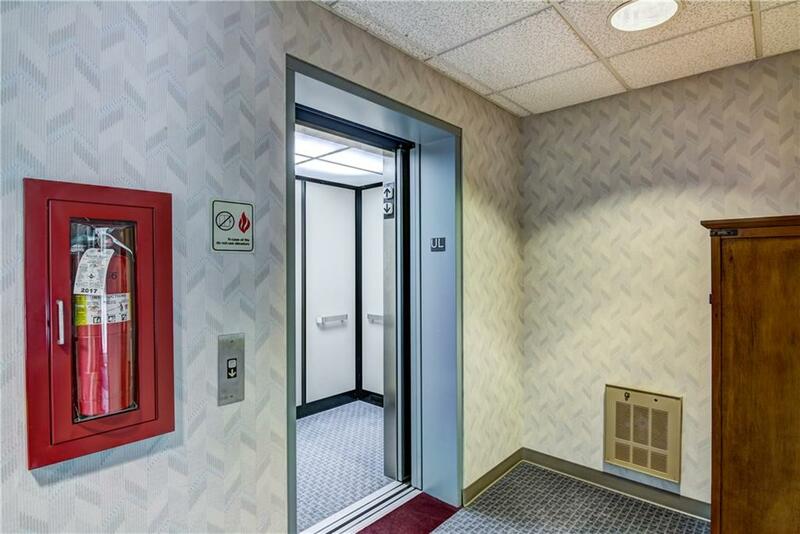 Excellent visibility and access!